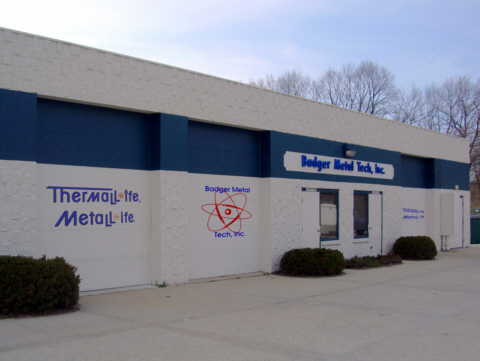 Badger Metal Tech is the leading North American resource for tooling maintenance programs and surface engineering technology. 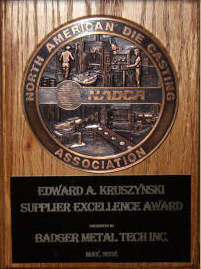 By providing two proprietary surface engineering technologies along with comprehensive preventative maintenance programs, we are able to significantly improve the performance and extend the service life of die casting dies, drawing/forming/blanking tools (including stainless applications and HSLA alloys) and other metalworking tools. 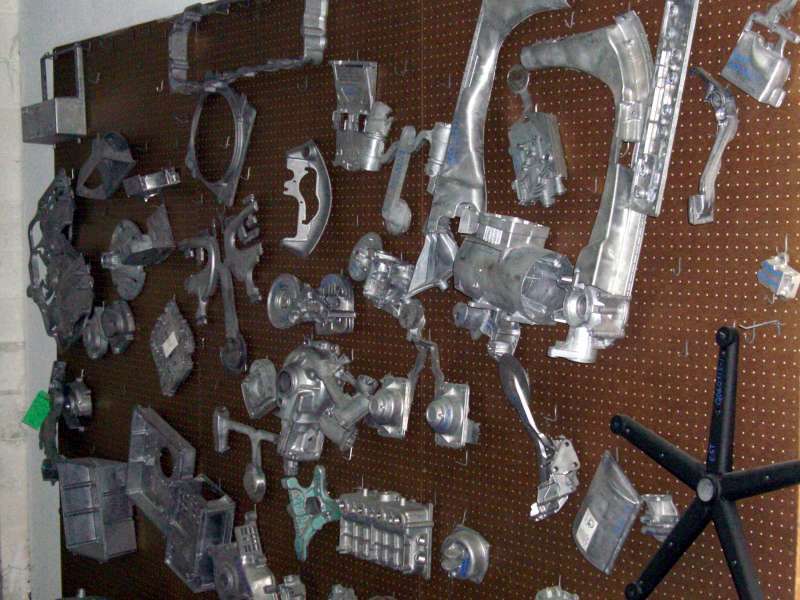 We offer our customers free consulting services for evaluating failure analysis of die casting die materials along with being a resource on other related issues. MetaLLife and ThermaLLife and TooLLife are proprietary processes which change the surface metallurgical properties of tool steel to provide extended tool life and improved performance benefits. They are not coatings that can sometimes galvanize, chip or peal. Using the latest technology and ISO QS quality criteria as required by the automotive and aerospace industry, we are able to assure repeatability and consistency. The end user of our processes attain a higher productivity while reducing their tooling cost. 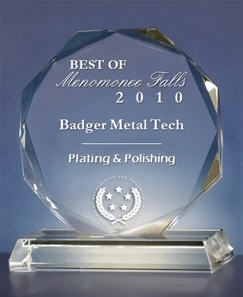 Our offices and shipping/receiving are located as of July 7, 2011 in Jackson, WI. This central location in the Midwest and being only a few hours by highway to Chicago, Detroit, Minneapolis or Indianapolis provide the needed logistics for whatever method of shipping you choose for demanding global markets.